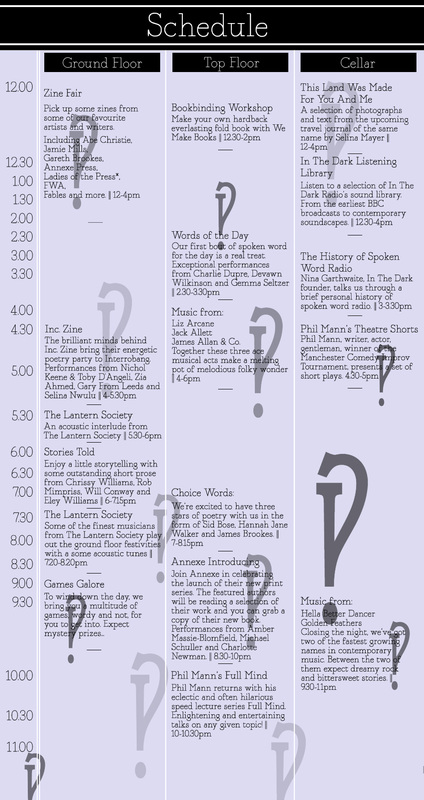 The Interrobang Line-up is here! The full line-up for Interrobang Festival is online! Have a gander at the plethora of stunning acts we’ve got for you and then head over to the Interrobang website and buy a ticket! It’s only £6 after all.